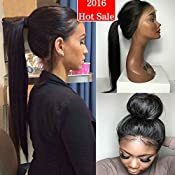 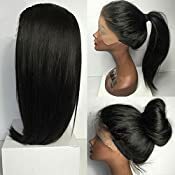 Unprocessed Brazilian Virgin Hair Wigs,130% density(150% 219% Need Extra Fee),natural color(Can be Dyed and Bleached By Yourself). 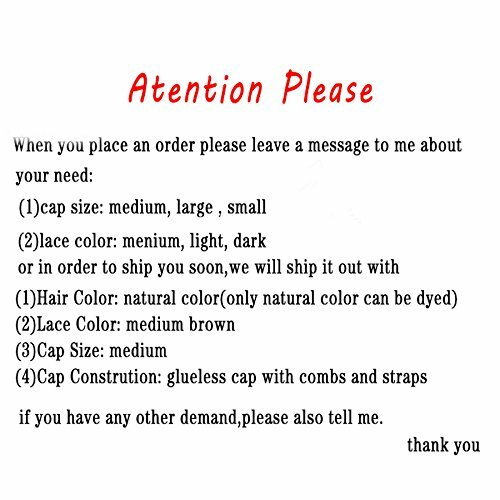 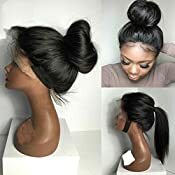 Lace Color:Medium Brown(Default),Dark Brown.7a Brazilian virgin human hair straight Full Lace wigs. 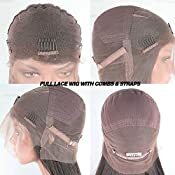 Fast Delivery by DHL Free Shipping,you can choose Standard Shipping and I will send your item by Expedited within 3-5 business days. 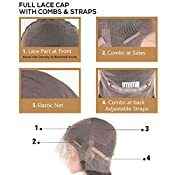 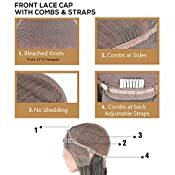 Kind remind:The wig can be returned as long as it is in it's original condition including the excess lace in front uncut.